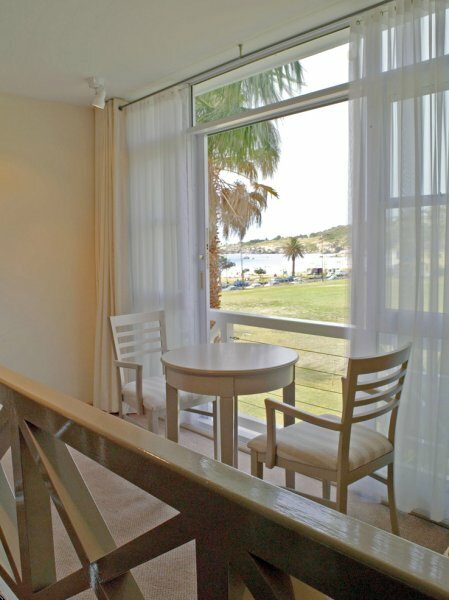 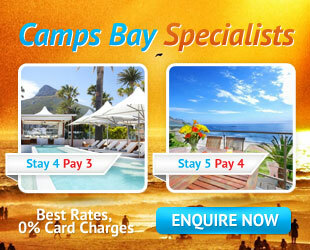 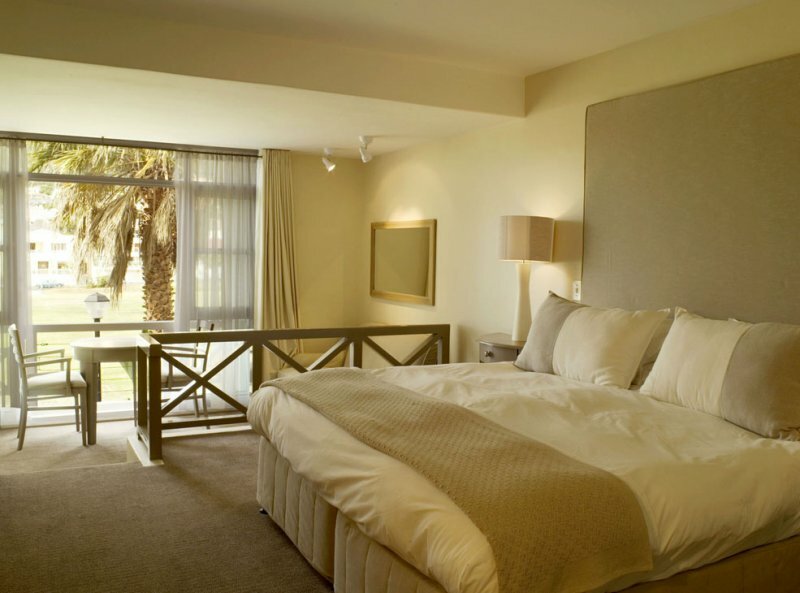 Club Classic Rooms are north facing with views of Lions Head, have partial views of the sea and sports field. 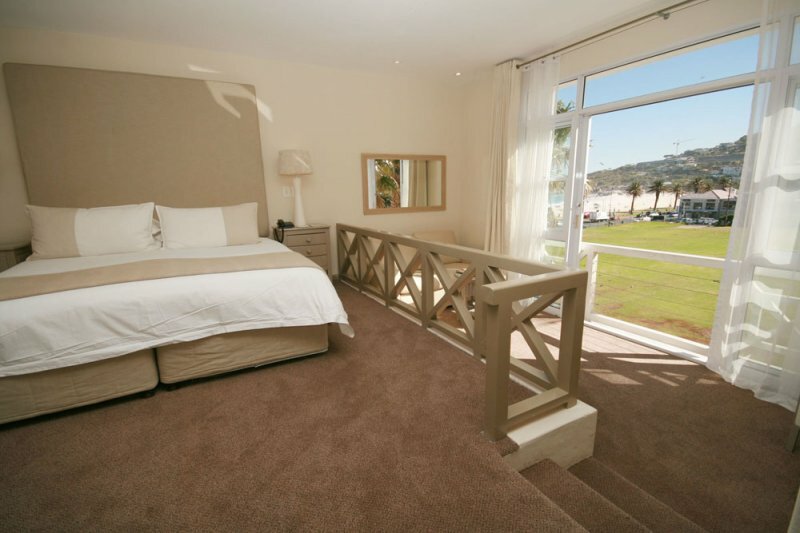 Each room has a sitting area and a private entrance lobby, sliding doors and balustrades, allowing views. 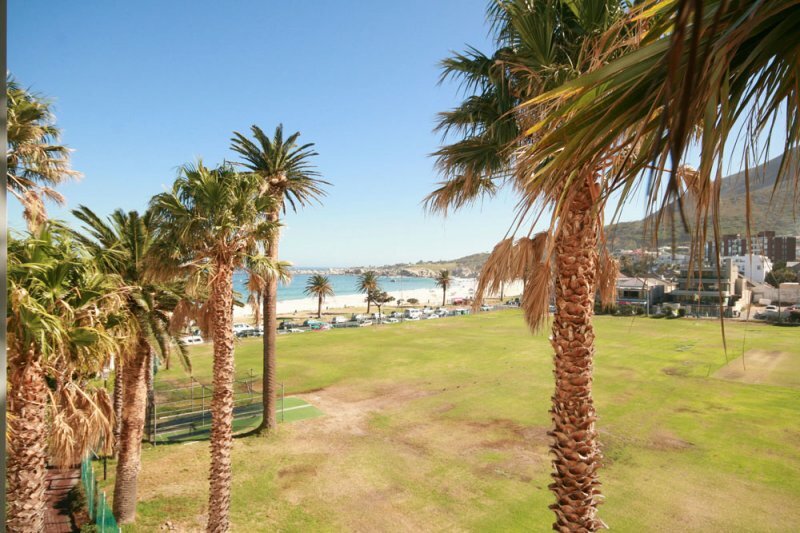 Two of these rooms are especially equipped for physically disabled guests, which include hand rail facilities in the bathroom, easy wheel chair access and elevator/lift access to Tides Restaurant and Traders Bar, on the first floor.